Nilaveli beach is one which resembles the pearl of the East coast of Sri Lanka. 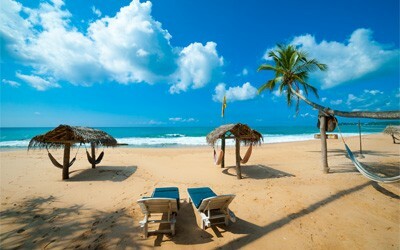 Just 10 KM away from the main city of Trincomalee, lies the beautiful beach of Nilaveli. The long stretch of the bluest beach is the closest to Maldives.